Welcome to Snohomish County, located in the Northwest corner of Washington State which is the third most populous county in the state. This county also has the third highest income in the state. Find your dream home in one of the many cities and enjoy living close to hiking, camping and enjoying waterfalls all at your fingertips. 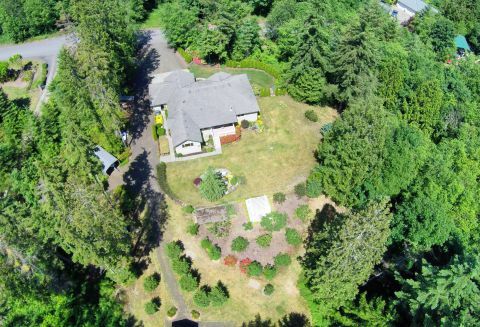 Search homes for sale in Snohomish County and you wont be disappointed.